This DIE FORM side-project was recorded in a few days in 1984 and remains the only trace under the name of HURT, initially released on BAIN TOTAL label (K.29 cassette) at the same period as �Some Experiences With Shock�. 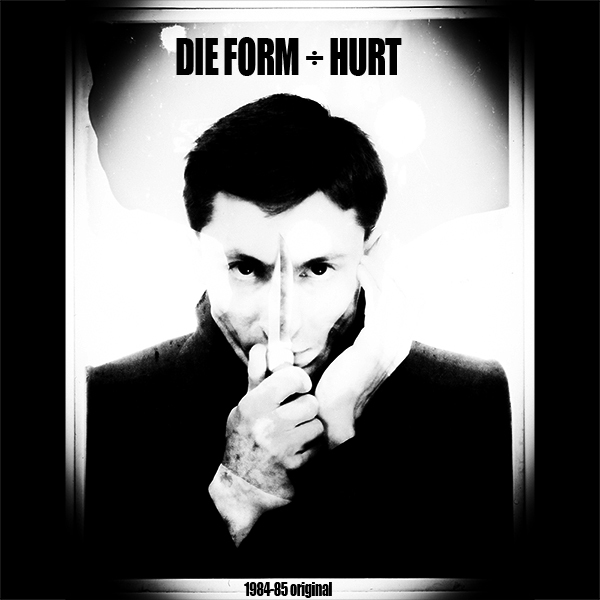 It brings together all the tracks of the cassette, and other titles from DIE FORM K.22, close in the spirit and in the form, have been added. ... and the next DIE FORM album is well on the way !